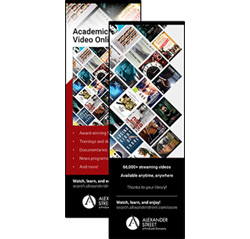 Let us help you market Academic Video Online to your campus. 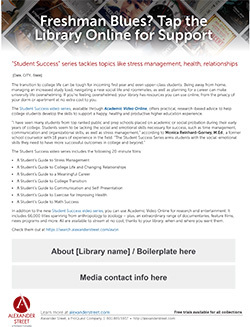 Pre-written and ready for customization, these press release templates can be shared with local and campus newspapers to get people talking about Academic Video Online on your campus. We’ve already written them, so you don’t have to. Just cut-and-paste these DAILY posts on your social media accounts. 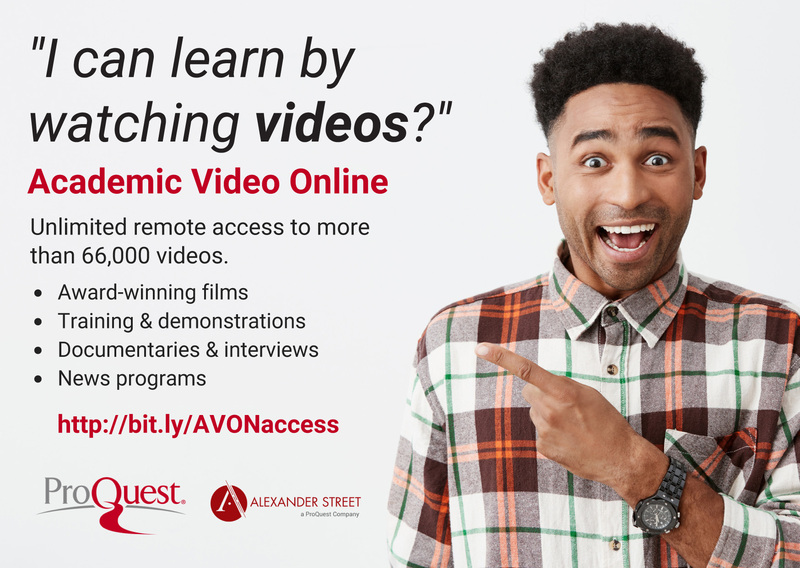 • I Can Learn By Watching Videos? 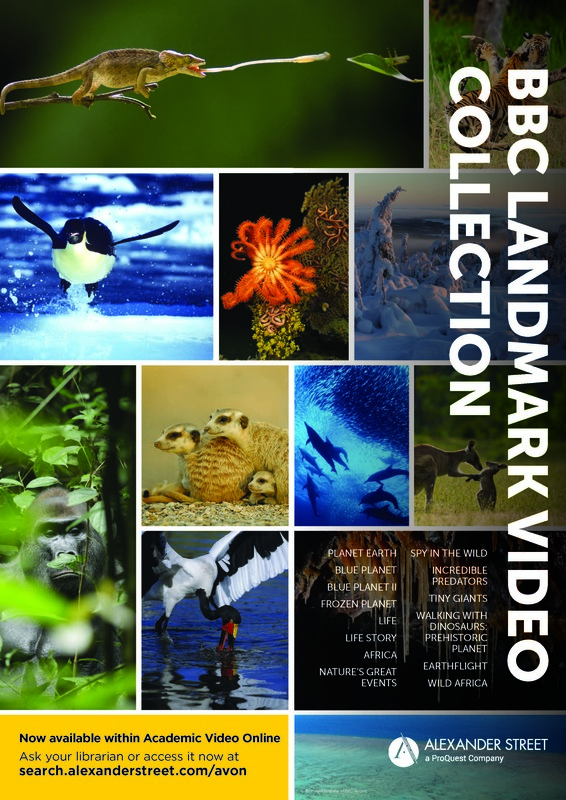 We’ve done the work for you, take advantage of these great discovery tools in your A-Z lists, etc. 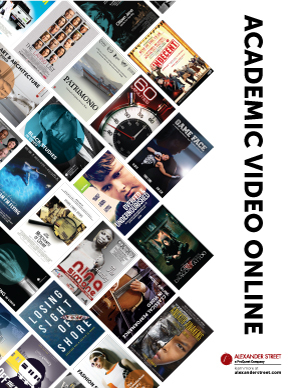 Learn more about what people are saying about Academic Video Online and share.